MoviePass' downward spiral appears to have stabilized somewhat as of late. Despite bleeding money at a rapid rate, the service still hasn't been shut down by its parent company, Helios & Matheson. Still, there's no denying that MoviePass has lost a sizable portion of its once-significant audience. Around the time it first launched, the service lowered its prices to about $10 per month for unlimited movie tickets (no more than one per day). This obviously resulted in massive user growth, but it proved unsustainable in the long run and MoviePass was forced to switch its business model over to a much less generous alternative. Lately, for the same $10/month price, customers have been limited to a smaller selection of movies and a mere three tickets per month. Now, MoviePass has pivoted its business model yet again. Sticking to its word, the company has brought back its $10/month unlimited (and unrestricted) movie ticket plan for a limited time, but the devil is in the details. The first catch is that the $10/month price ($9.95, to be specific) only applies when you opt for annual billing, meaning your actual price will be around $120/year. You do get a few benefits for subscribing to the annual plan, though, such as giveaways, "exclusive offers," red carpet events, and subscriber-only movie screenings. 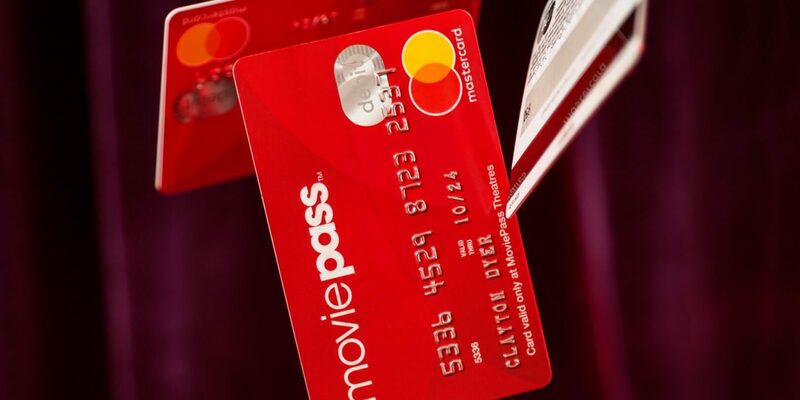 If you simply can't stomach that price, MoviePass will offer you a monthly unlimited ticket plan for an extra $5, bringing your total payment to $15/month. While you lose the previously-mentioned benefits by opting for a monthly plan, that will probably be a small price to pay given the lower upfront cost.